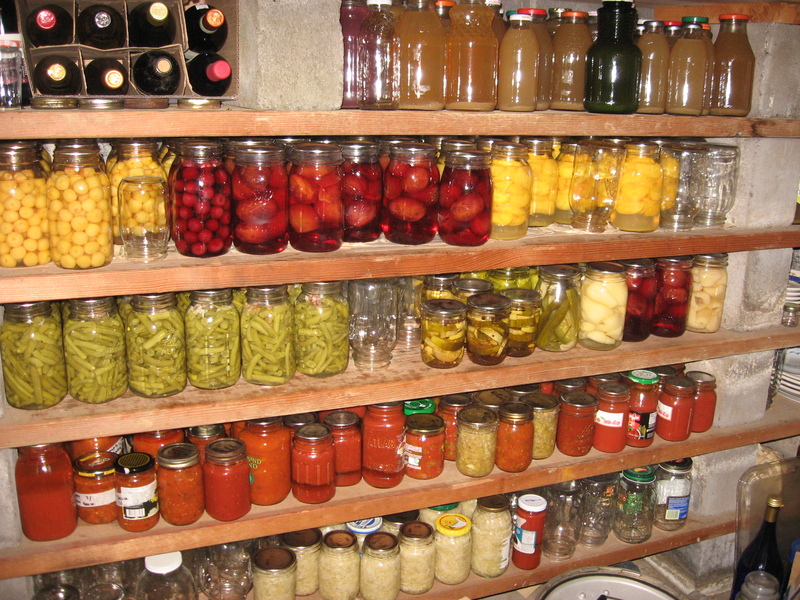 The empty jars on the basement shelves are outnumbering the full ones, the freezer shelves once stuffed are now scant, the bin potatoes are shriveled and spongy, but hope is on the way, I think that’s June I see around the corner. I know, I know, it all depends on where you live. Last month (mid-April), we drove north to south all the way through California (well, to San Diego); and they were in the fields picking strawberries!!!! At the same time, people still had lemons and oranges hanging on trees in their backyards. And we thought it was the gold rush enticed all those people to come out west. Nah. Growing up on a farm, for the most part I’ve always eaten seasonally. So forgive me if I get all excited about a half-red strawberry only a third of the size as those in the store; it’s in my backyard!!!! I’m excited!!! Strawberries for me have always meant two things: summer, and my birthday.